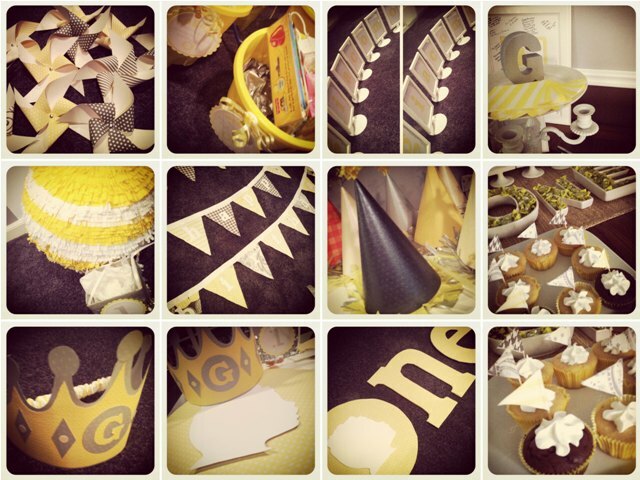 Some details of my boy's first birthday party via Instagram. Excellent job!! Gotta start your own Party decor business soon!